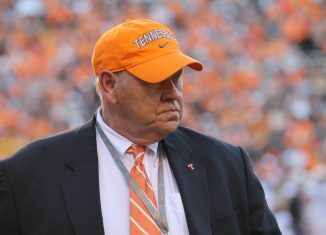 Tennessee’s search for a new offensive coordinator has lasted over a month, and the Vols haven’t seemed any closer to a decision than when they first started. That is, until possibly now. 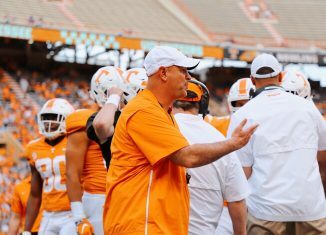 According to a report from Oklahoma State’s 247Sports affiliate site, Tennessee has officially extended an offer to Oklahoma State offensive coordinator Mike Yurcich to take the same position with the Vols. 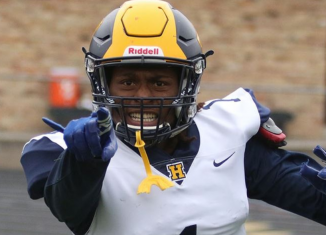 If you’ll remember almost four weeks ago, Yurcich’s name first emerged as a potential candidate along with Houston offensive coordinator Kendal Briles and Troy head coach Neal Brown. Briles has since accpeted the OC position at Florida State, and it doesn’t appear Brown is leaving Troy for now. 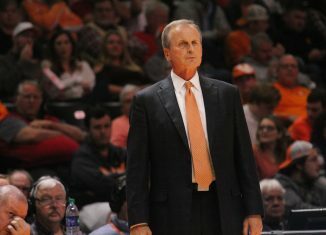 Yurcich’s current contract at Oklahoma State pays him $800,000 annually. He’s only the 40th highest-paid assistant coach in the FBS and the sixth highest-paid assistant in the Big 12. 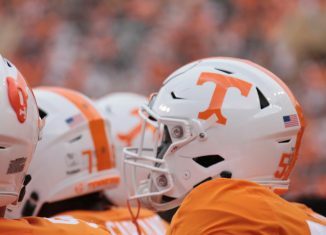 Tennessee was paying Tyson Helton just over $1.2 million to be their offensive coordinator this past season before he left UT to become the head coach for Western Kentucky. It’s unclear how much a “substantial bump” in pay would be for Yurcich, but the highest-paid assistant coach in the SEC is LSU’s defensive coordinator, Dave Aranda. His contract has him earning $2.5 million a year. He’s also the highest-paid assitant coach in college football. 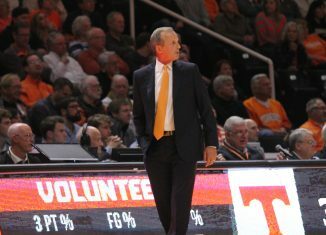 All in all, the SEC had 11 assistant coaches making at least $1 million annually this past season. No other conference has more than five assistants making over $1 million a year. 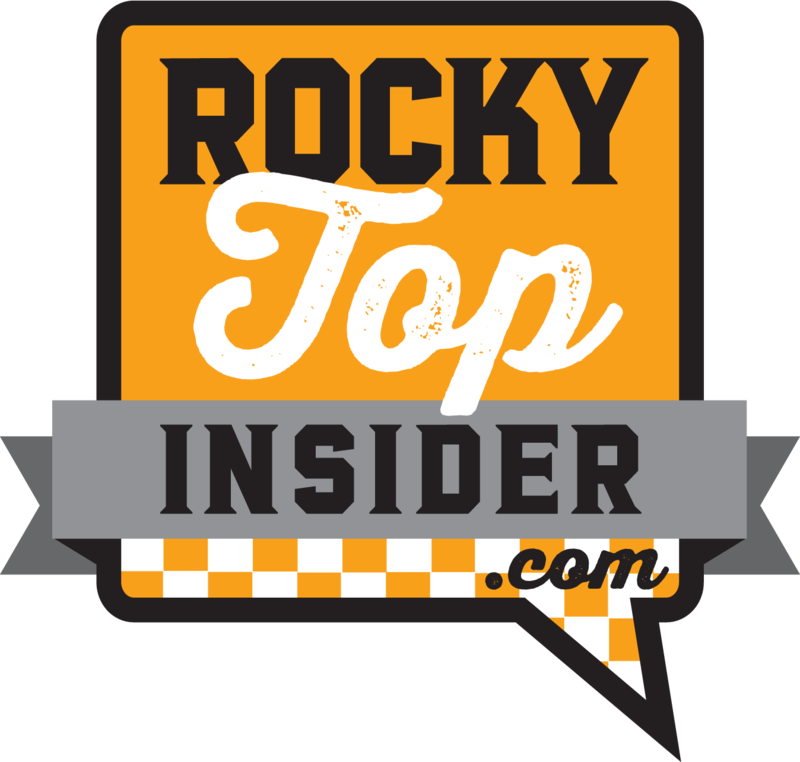 Yurcich has commented on the Tennessee job already, stating once before that “there’s nothing going on” between him and UT. He was also asked about the reports again this week as Oklahoma State prepared for the Liberty Bowl. Oklahoma State plays Missouri in the Liberty Bowl on Monday, December 31st at approximately 3:45 Eastern. 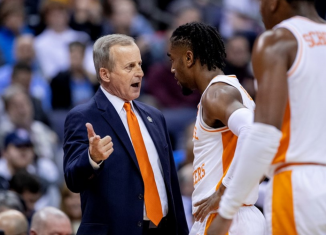 So if you’re looking for new news to emerge with Tennessee’s offensive coordinator search, it might not be until after the Liberty Bowl concludes or the day after. 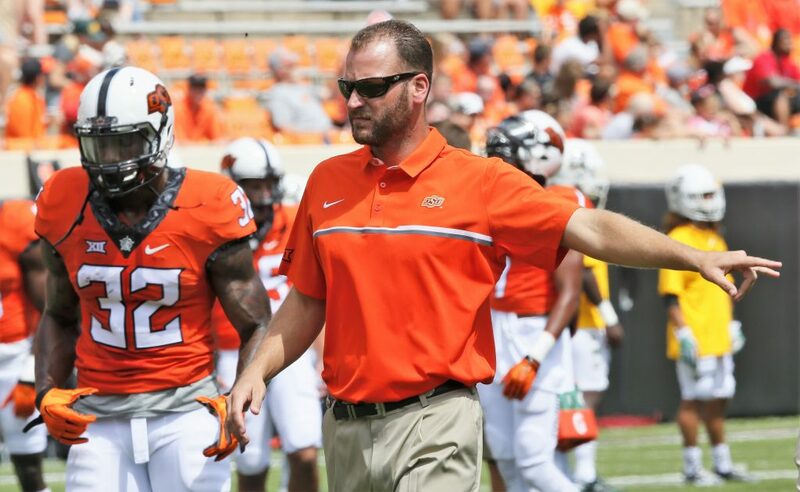 Yurcich has been the offensive coordinator and quarterbacks coach at Oklahoma State since 2013 when head coach Mike Gundy hired him away from Shippensburg in the Division II ranks. The 43-year-old coach has had a great deal of success calling plays for the Cowboys. Oklahoma State has ranked inside the top 25 in the FBS in total offensive yards per game every year since 2015, and that includes finishing with the No. 2 total offense in the country in 2017. This past season, Oklahoma State’s offense ranked 14th in the country in points per game (38.4 points) and 10th in total yards per game (500 yards). And that’s before the Cowboys take on Missouri in the Liberty Bowl. 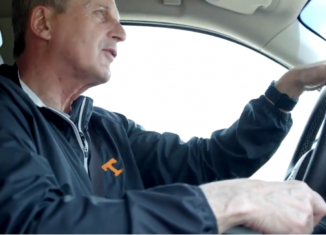 If Yurcich is ultimately who Tennessee head coach Jeremy Pruitt hires as his offensive coordinator, he would bring a big shift in philosophy from what the Vols ran this past season. 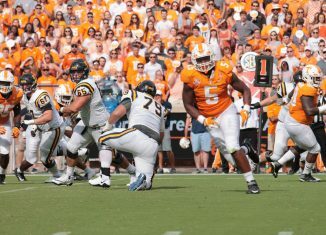 Yurcich is known for operating his offenses at “turbo speed” at Oklahoma State, and that’s a direct contrast to what Tennessee tried to do on offense in 2018. This season, Oklahoma State ran 931 plays on offense, averaging 77.6 plays per game. And they did that while averaging the 13th-lowest time of possession per game in the FBS. Oklahoma State averaged just 27 minutes and 26 seconds of possession on offense in 2018. 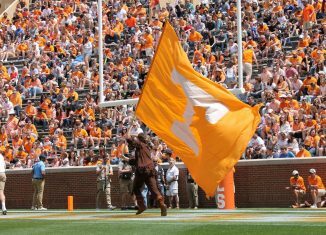 For comparison, the Vols ran just 716 offensive plays — their lowest total since 2004 — and averaged just 59.7 plays per contest. 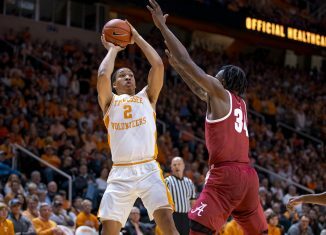 The Vols averaged 29 minutes and 10 seconds of offensive possession this past season. Oklahoma State has never run less than 900 plays in a season while Yurcich has been their offensive coordinator. While the Cowboys have been known for their potent passing attack over the years, Yurcich has also been able to find success running the ball. Oklahoma State has had a 1,000-yard rusher the last two seasons thanks to Justice Hill, and he finished just 70 yards shy of eclipsing that total again this year before his season ended early due to injury. Oklahoma State is averaging 192.1 rushing yards per game this season, the highest average in Yurcich’s tenure with the Cowboys. Yurcich’s name has also been tied to Ohio State recently, though he’s refused to comment on those reports as well. 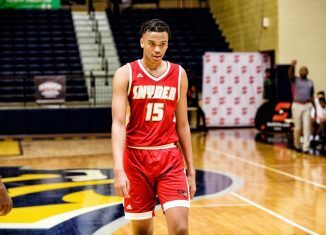 We won’t know more about his future until after the Liberty Bowl on Monday.